Twinkle Twinkle little star how I wonder where you are? 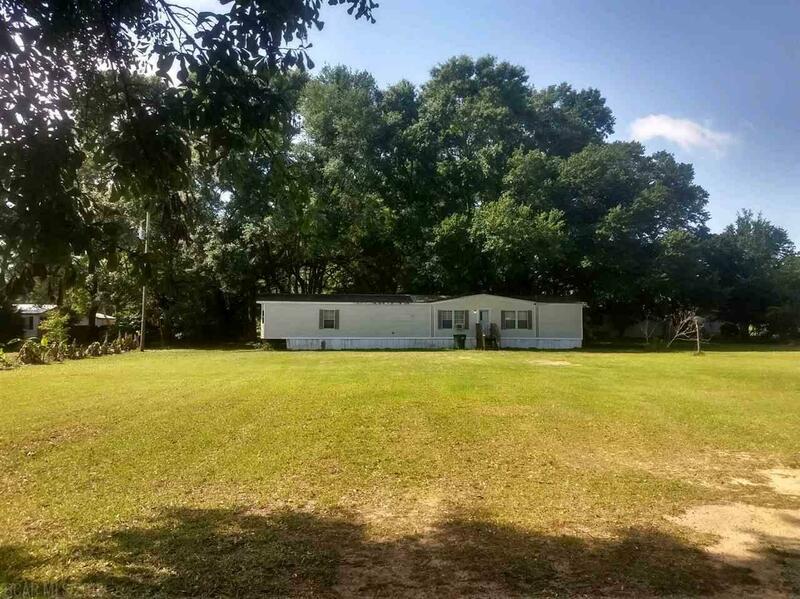 Your wish can come true with this most affordable property in central Baldwin County. More than enough room to build a new home or keep the existing home. This property is level and plenty of shade in back mature oak trees. Seller is ready to move this property. Seller nor agent make no guarantees on sq ft of rooms or home.